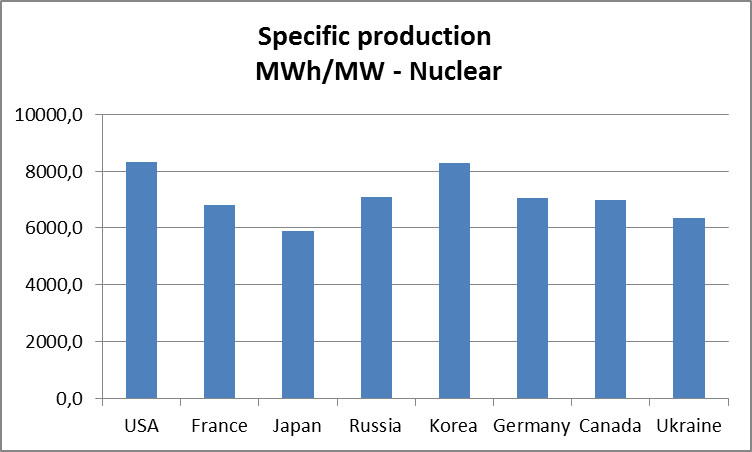 Nuclear power – a solution for a sustainable future? I want to write about this subject because of a talk by a science professor that I heard a few weeks ago. He was talking about his vision for the future and how that future would look like concerning the CO2-problem and sustainability. According to him nuclear power should be used in order to be able to produce the electricity that will be demanded for in the future. 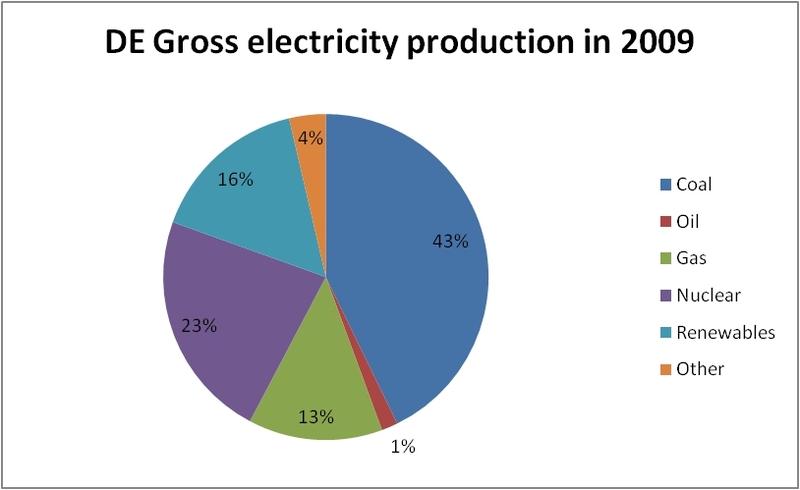 Solar and wind options will not be able to succeed in producing enough energy for the future. 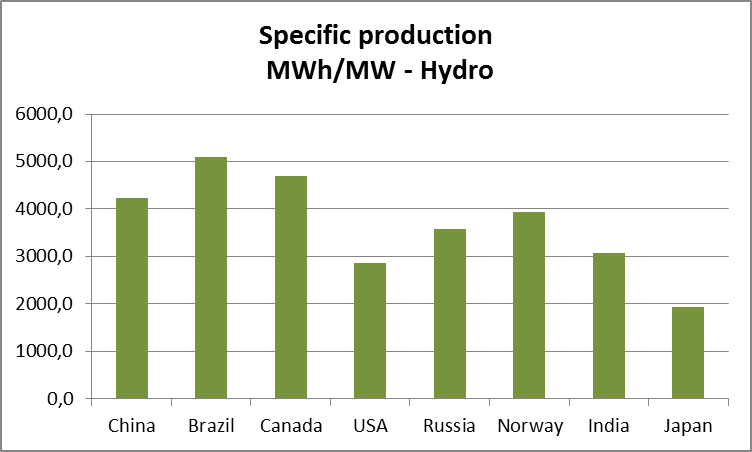 Solar based power and wind based power could never become a viable option to fulfill the world’s demand for energy. Their efficiency is limited, based on physical laws. I can partly agree with that. At the moment, the efficiency of commercial PV-panels is about 15%. 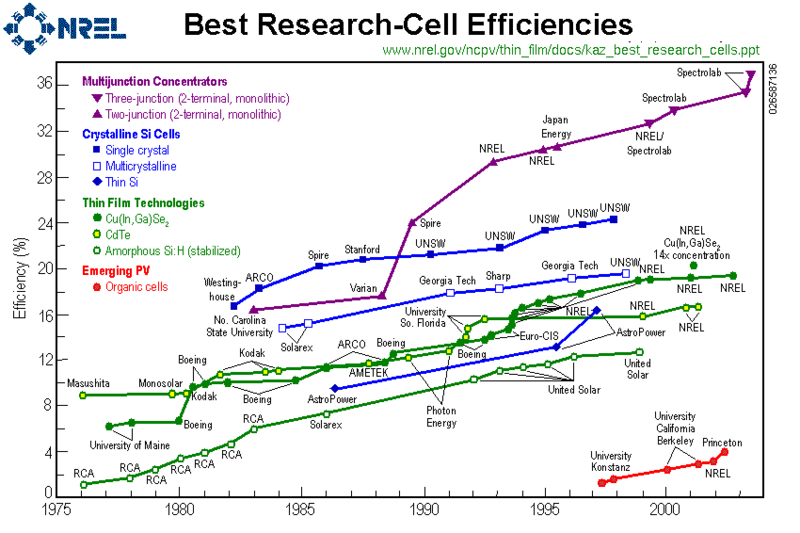 At the other hand, the efficiency of PV-panels is increasing and a lot of research is done to improve the technology (see fig. 1). The results of these tests have to be proven outside the laboratory, but the developments go fast. Another solar based option is to build large fields of PV-panels on empty fields, on empty land in industrial areas, on contaminated soil (examples of PV-fields in former coal-mining areas), floating on lakes or water reservoirs (e.g. at horticulture sites: http://www.valksolarsystems.nl/projecten). 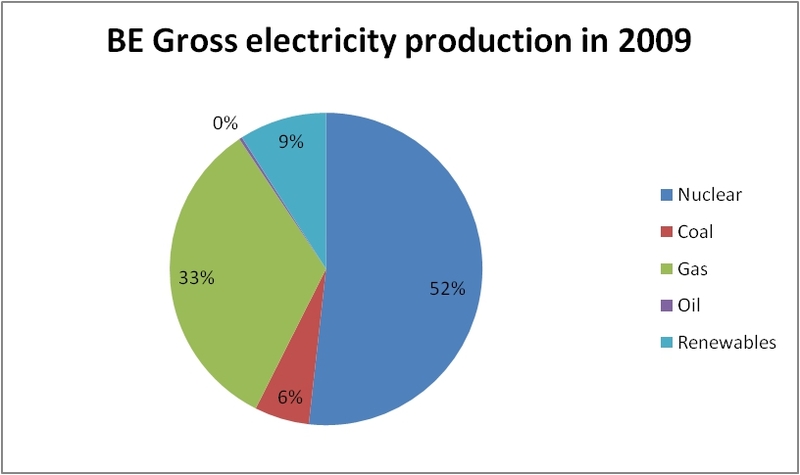 In this way, a sustainable option for electricity production is combined with other functions, a multi-functional approach; or contaminated areas can be of some use. We have to look for much more of those options to reach a sustainable future. 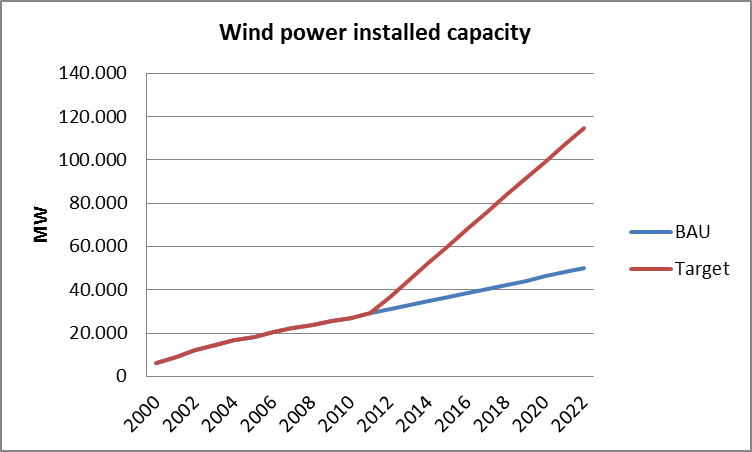 The efficiency of wind turbines nowadays is much higher than those 15-20 years ago. More is known also about the problems concerning turbines and possible methods to tackle many of those problems (noise pollution is almost decreased to zero). Next to the turbines on land, the option for turbines at sea came into the picture. That seems a good development. A sustainable energy system has to be based on multiple technologies: wind and solar power, biomass, hydropower, etc. We all know that the wind and sun cannot produce energy constantly. Therefore, there is need for back-up power or storage capacity. 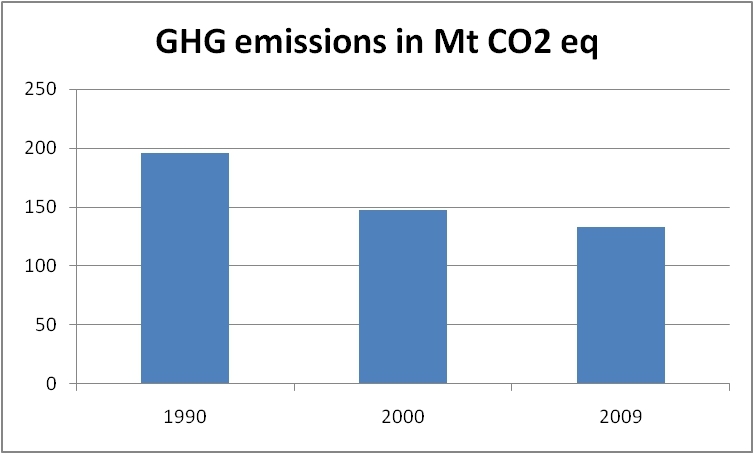 A viable option seems the combination with hydrogen production. A gas that can be stored and used in a later phase to produce electricity. Another option: a large lake in two levels, so water can be pumped up when there is excess of electricity. In moments that wind or sun cannot produce electricity, the water can run down via a turbine and produce electricity via that technology. Going back to the nuclear power option. I tried to indicate that I believe the efficiency of wind and sun can be improved further. 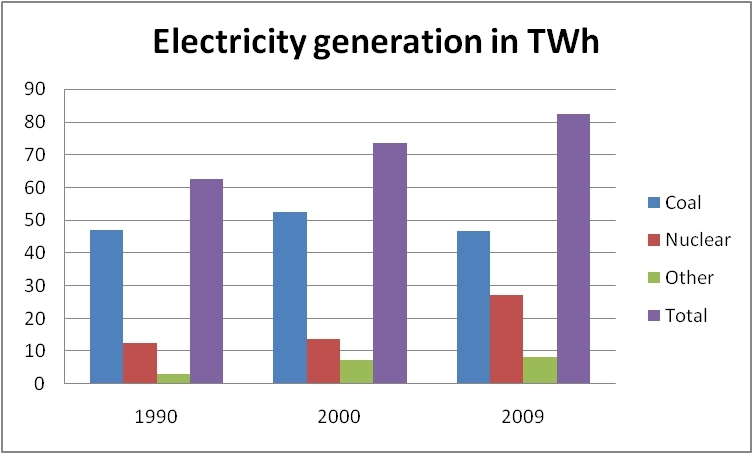 One thing I know about nuclear power is that there is a huge problem with nuclear waste after electricity production. If it is stated that, according to physics, PV-panels can never reach high efficiencies, for sure the physical laws have also to be taken into account when proposing a nuclear solution. We have to keep in mind the physical aspect of ‘half-life’ (fig. 2). The use of nuclear power produces nuclear waste that has a considerable half-life and we do not have a proper way to deal with that waste. The best option we came up with, at the moment, is underground storage. Thereby, hoping that the caverns can store the waste without leakages or other disasters. But, we do not know what will happen in so many years: does the underground storage last forever, do people in centuries or millennia from now recognize the symbols we have used, can they tackle leakage or misuse? I would opt for a sustainable future in which I do not see a role for nuclear power. We have to focus on other sources and invest and research more in solar, wind, hydro, etc. I think our future will be a combination of centralized, sustainable solutions (wind turbine parks, hydro power plants, CSP/PV-fields, etc.) and decentralized sustainable solutions (local production with sun, wind, hydro, etc.). Sustainability deals with the here and now, but also with there and later. We have to keep in mind the generations that come after us.